We are excited to welcome Chris Baird to our Industrial brokerage team. 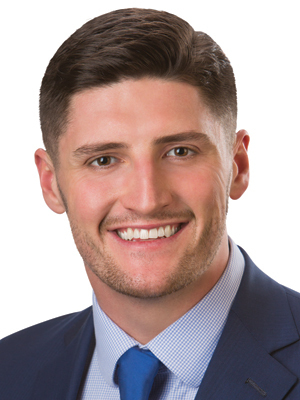 Chris has been selected to participate in the firm’s 12 month brokerage training program, specializing in Industrial commercial real estate and will be mentored by Devin Pierce. 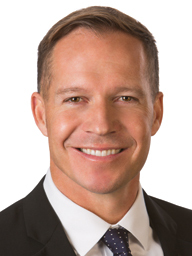 Devin joined Thornton Oliver Keller in 2007, became a partner in the firm in 2015, and holds the Society of Office and Industrial Realtor (SIOR) designation where he is currently Vice President of the Idaho SIOR Chapter. Read more about Welcome, Chris! 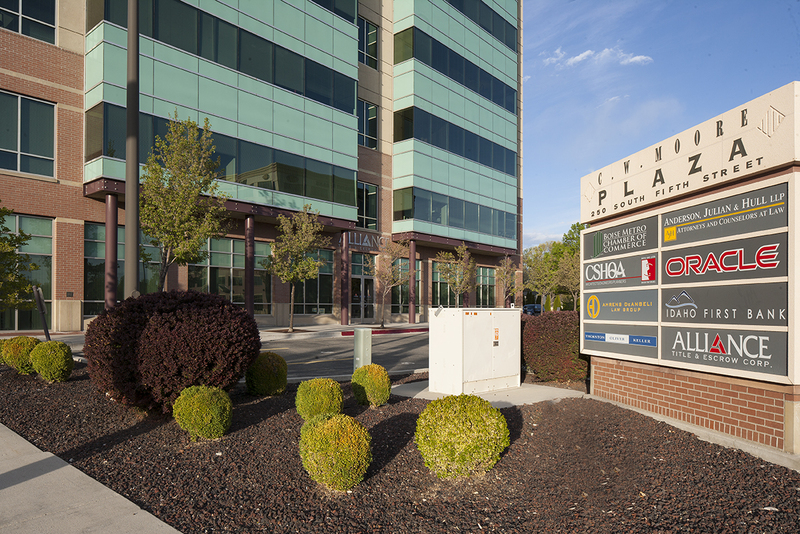 DC Trading leased office space in One Front Street located at 251 E. Front Street in Boise, ID. Gavin Phillips and Patrick Shalz, SIOR and Partner of Thornton Oliver Keller Commercial Real Estate represented the landlord. 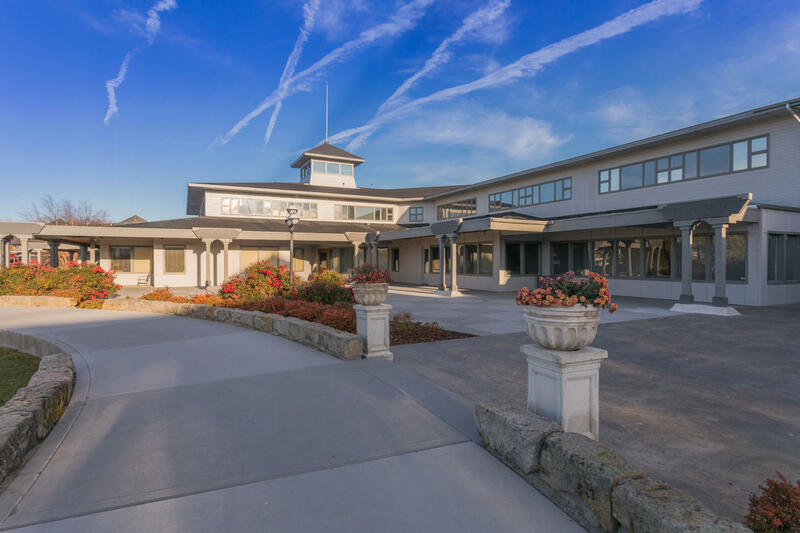 Michael Bergmann of Lee & Associates represented the tenant. 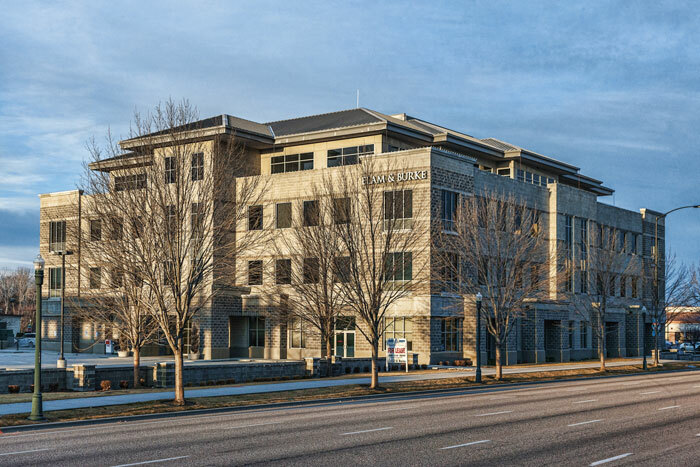 Xenicus, LLC leased office space in Lakeharbor located at 3050-3250 N. Lakeharbor Lane in Boise, ID. Xenicus, LLC is a management consulting and service company focused on helping businesses and individuals manage their success. Al Marino, SIOR and Karena Gilbert of Thornton Oliver Keller facilitated the transaction. 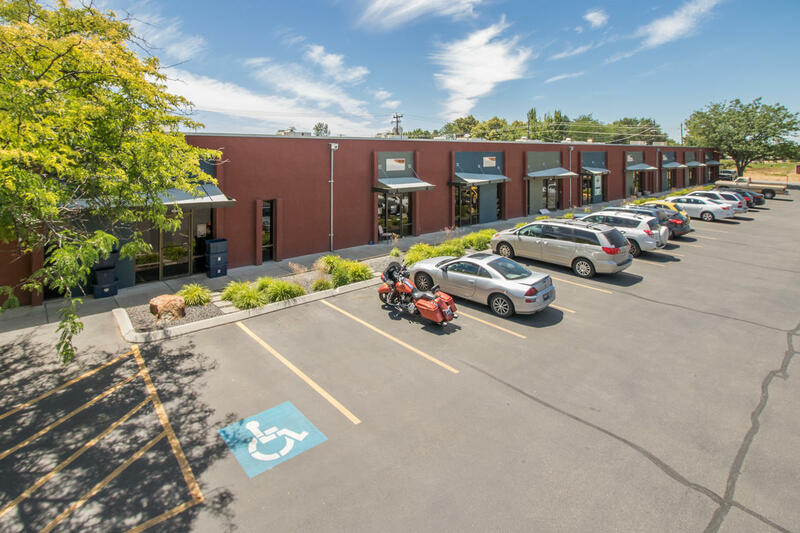 Whole Brain Photo and Shook Ideas, LLC each leased industrial space in Boise's Flex Work Space. JB Ventures, LLC just renewed their lease for 8,750 square feet of industrial space at 2701 Saturn Way. JB Ventures, LLC provides laser cutting services. Chris Pearson, SIOR, and Peter Oliver, SIOR, CCIM of Thornton Oliver Keller facilitated the transaction. Thornton Oliver Keller proudly welcomes Sam McCaskill to our brokerage services team. Sam specializes primarily in land acquisitions and dispositions. You can learn more about his services, here. If you have land requirements or need information regarding brokerage services, please reach out to Sam. Read more about Welcome, Sam! Ahrens DeAngeli Law Group, LLP renewed their office space in C.W. Moore Plaza in Boise, ID. Karena Gilbert and Patrick Shalz, SIOR of Thornton Oliver Keller facilitated the transaction.